Up next on my "to do" list is the drill press. The one I am building is based on the CHB (now Sierra West) Camelback version with auto feed. Mine will have the gear operated auto feed not belt driven as shown in the reference image. The big(actually just one of them) challenge was the column. It needed to be 9/16" at the base and halfway up taper to 5/16, then a 90 degree bend. Once the taper was complete I heated it to anneal it (make it softer) and put the bend in it. Here I am attaching the upper bearing guide. The base was milled from .250" aluminum plate. I needed the weight to keep it from tipping over, that column is heavy! 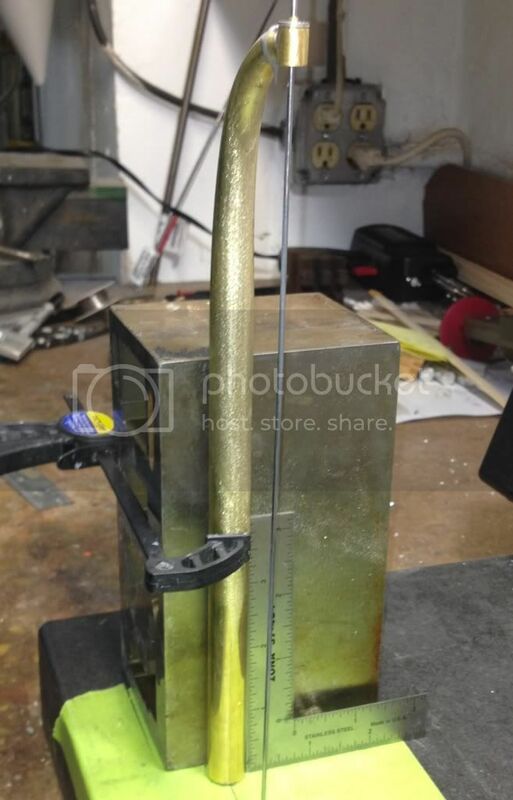 The collars for the table support are aluminum and the arm is .250" thick flat brass. The table is three layers of styrene. This allowed me to form the "T" slots accurately. Here I am milling the through holes in the table after I turned it round on the lathe. And here is where I am at currently. Yes please. More fantastic work to follow. Looking forward to it Marty. Great job on that main column! This surely will be a stndout in the Machine Shop. Your out doing yourself once again. Excellent work. 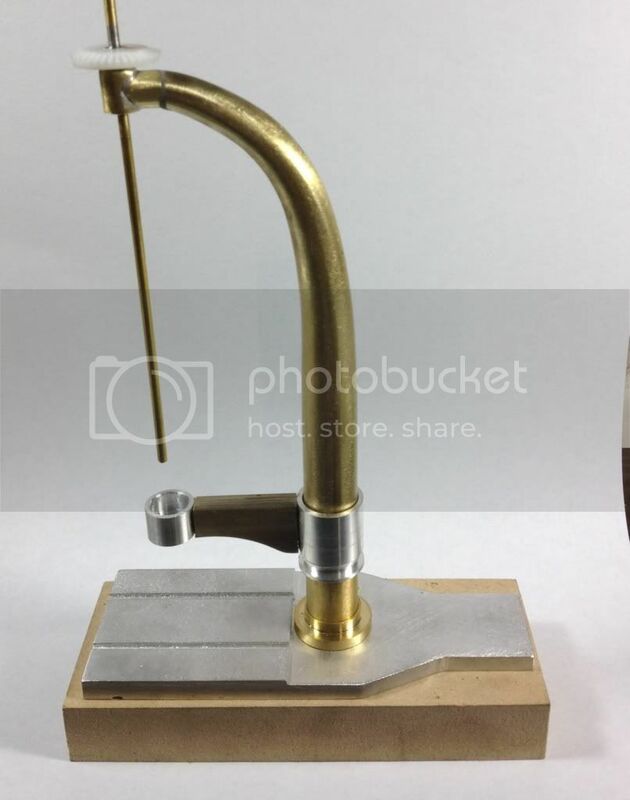 I seriously would have never thought of doing this in brass... I had enough problems with acrylic rod (maybe that was the problem, hmmmm). This is extremely cool - watching you do this purpose built is terrific, and makes me want to go back and do another one - better. Out of curiosity, are there many folks doing 1:16th work? I only did mine in this scale to go with a half track kit, and could find little in the way of accessories that weren't home built. I'm really wanting see how you attack the drill head and gear tie in from the pulley/shaft (I have no idea what the accurate terms are). Keep it coming, sir. 2) How steep is the learning curve? "Did I mention this is a bad idea?" Yeow.....this is already gorgeous. Can't wait for more. I was worried about this one - still am, the camelback section is still rattling around in my brain. I thought about ABS, I like how it glues up quick and solid. But in the end I could not find any 9/16 ABS rod and also worried about the bend. I am not sure how many guys are doing 1/16. Here i think it is Gordon and I.
I know there are some military figures/busts in 1/16 but your right; not a lot of details. That is a good thing, you see I like to build, from scratch so in this scale I can, just about make anything. I think your question is about tooling to buy. If that is the case then a Sherline is the way to go. i have the model 4000 lathe and a milling head option. This way i turn and mill with the same tool. Takes about 60 seconds to change. There are other modelers and manufacturers on here and they love theirs too. 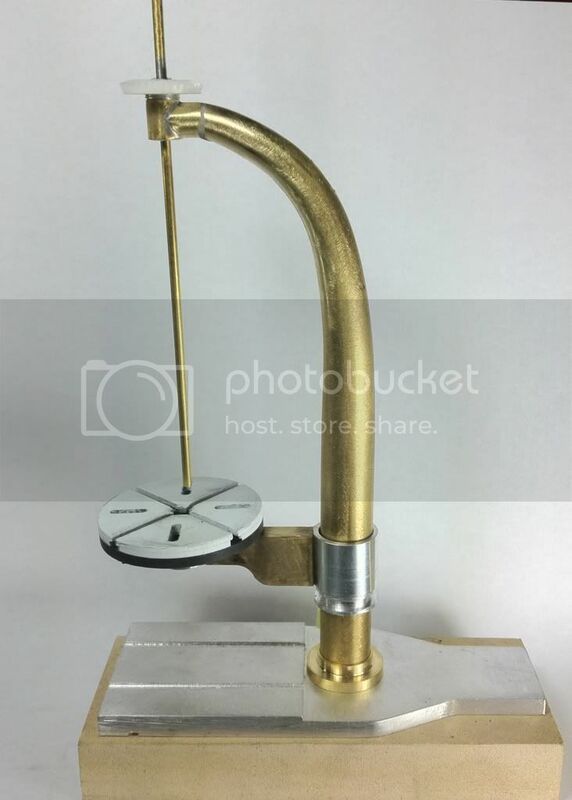 I am seriously considering buying the mill just for ease/speed and larger X-Y table, I have a lot of money invested in tools but I can make almost anything. I am a tool junkie! I cant comment on the learning curve, I am a fast learner and worked with lathes and mills somewhat before using them to model. There are lots of good groups out there and most people are glad to help. I used to own a DP like that, except it had gearing for the power feed and a back gear just like a lathe. A beast for sure. Be sure to drill a bunch of holes all over the table to simulate noob marks. Also, the noob marks would be in a somewhat radiused pattern with the center being the DP's upright/ shaft/stalk thing due to swinging the table (The Arc of Shame). 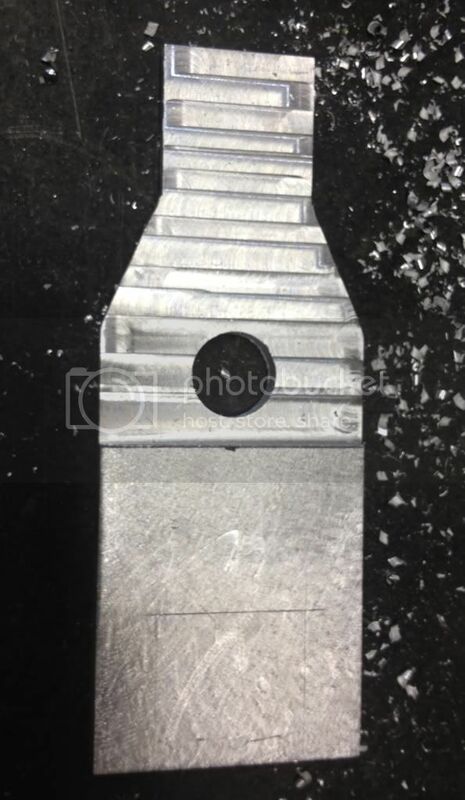 As long as you have a worm working in a machine shop you'll always find their identifying marks on machine tables, especially on a drill press because the drill press is always the first machine tool to break out the new hires. 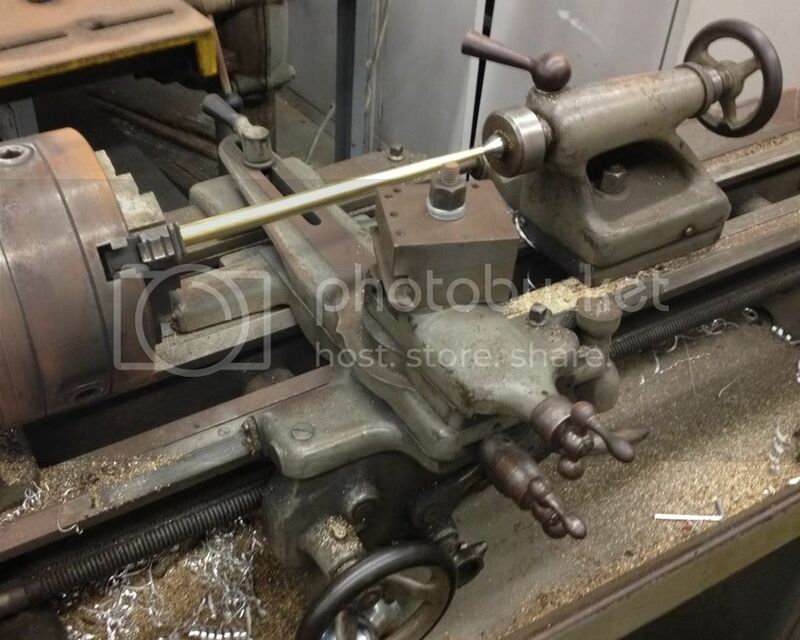 BTW, is that lathe a Southbend? And with a taper attachment too. Lucky dog. I want to build a vise for the table too. Took dimensions the other day. Yes thats a SB, and i am a lucky dawg! I was trying to find a picture of a table with a bunch of marks, but I couldn't get the link to work and I didn't want to save it and link it from my site since it wasn't my photo. it was a good one too. The table was stitch drilled almost all the way across and was about to break off. AS for your table, it's yours and we know you wouldn't drill into your own machine's table. I wish I'd had your first camelback image when I started off... I didn't have any that showed a good solid side view, and I didn't understand the mechanics of the "harp" framework & structure, and ended up re-doing it a couple of times until I figured out how everything was supposed to fundamentally work. I blew it up to the 1:16 scale so i could use it for reference and dimensions. 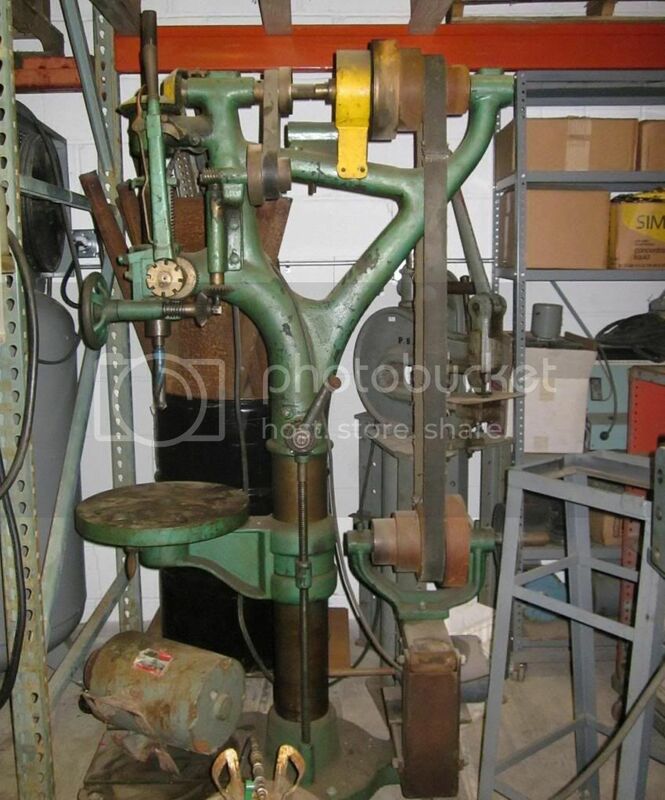 You could get one of the Sierra West drill presses and then have all the same info/parts. Doing a web search for camel back drill press also yielded some good results. I found an English guy restoring one and he had all sorts of pulley dimensions so he could power it correctly with a modern motor. 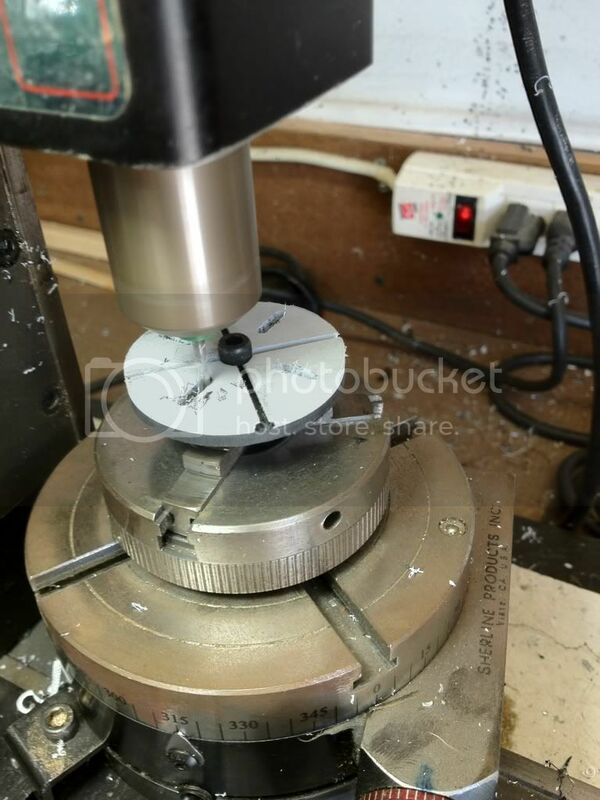 I did exactly that on the Sherline; started with the lathe and "upgraded" to the milling column.